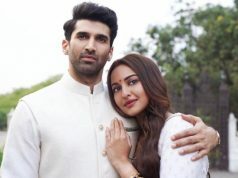 After the fantastic opening weekend, Veere Di Wedding is showing strong performance on weekdays as well and has dominated John Abraham’s critically acclaimed Parmanu and Amitabh Bachchan & Rishi Kapoor starrer much-loved 102 Not Out. With this, it has become the 7th highest grossing Hindi film of the year so far. 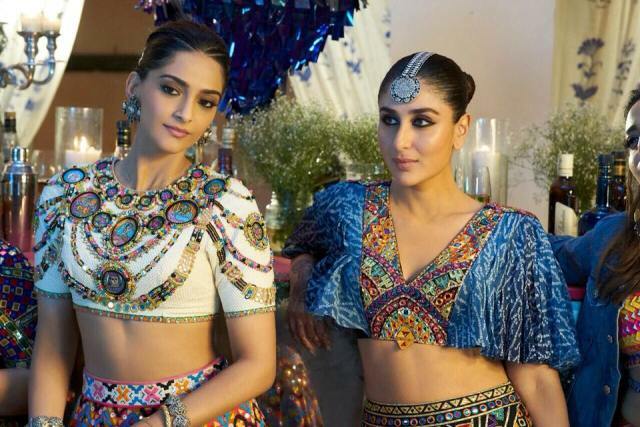 Starring Kareena Kapoor, Sonam Kapoor, Swara Bhaskar, and Shikha Talsania in lead roles, Veere Di Wedding has got succeed to pull major audience toward itself despite being an ‘A’ certified heroine-centric film. For its bold & fresh content, it has received mostly positive reviews from the critics and gained favorable word of mouth, although IMDB rating is terrible. Shashanka Ghosh’ directorial opened on a surprising note on the first day and registered the 3rd best opening of the year in Hindi cinema. 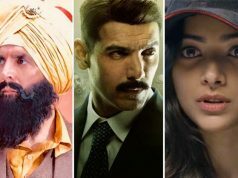 By showing a healthy growth over the weekend, it did the business of 36.52 crores, that included 10.70 crores on Friday, 12.25 crores on Saturday, and 13.57 crores on Sunday. 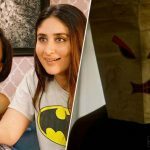 Now Veere Di Wedding is running on weekdays and still has a strong hold over the audience. 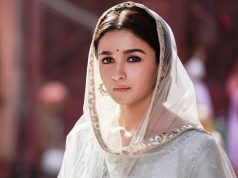 On Monday, it faced a drop of 43.55% than Friday and did the business of 6.04 crores. The on Tuesday, with more drop, the film minted the amount of 5.47 crores. On the next day i.e. 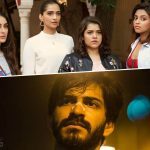 Wednesday, Ekta Kapoor & Rhea Kapoor’s production has dropped further and bagged the amount of 4.87 crores. With this, the total collection of VDW after 6 days has become 52.90 crores at the domestic box office from 2177 screens.